The Academic Staff Union of Universities (ASUU) has declared a contingent suspension of its nationwide strike. This comes after a progression of meetings with top government officials and members of the union. 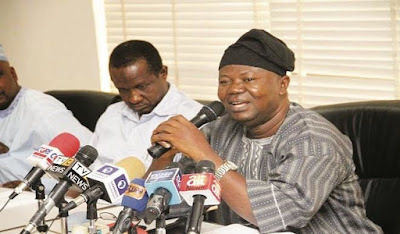 ASUU proclaimed a nationwide strike on August 14, refering to the disappointment of the administration to actualize the 2009 agreement it came to with the union. The union had asked, in addition to other things, the legislature to pay its members their earned allowances and to expand funding for universities.